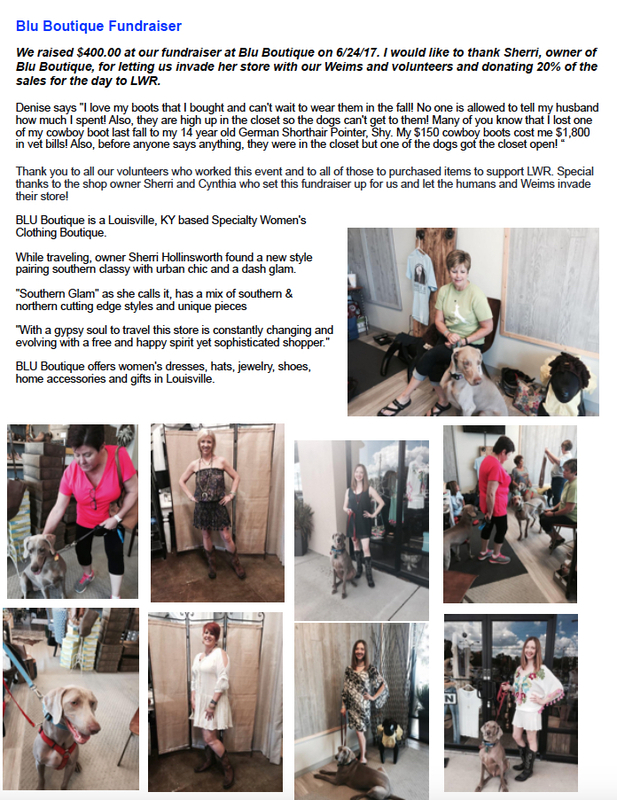 2019 LWR Calendar | Louisville Weimaraner Rescue Inc.
28 page calendar of Weimies that are LWR alumni. Great gift idea! Get yours before they are gone! !